TYSON’S CORNER, Va., June 6 – The Defense Nuclear Facilities Safety Board (DNFSB) has awarded TalaTek, an integrated risk management firm, a contract to perform network risk and vulnerability assessment services, including penetration testing and a social engineering educational campaign for its workers. TalaTek will provide a variety of cyber services including a gap analysis against federal requirements including Office of Management and Budget (OMB) mandates, National Institute of Standards and Technology (NIST) guidance and the Federal Information Security Management Act (FISMA) in alignment with Department of Energy standards. The Defense Nuclear Facilities Safety Board (DNFSB) is an independent organization within the executive branch of the United States Government. 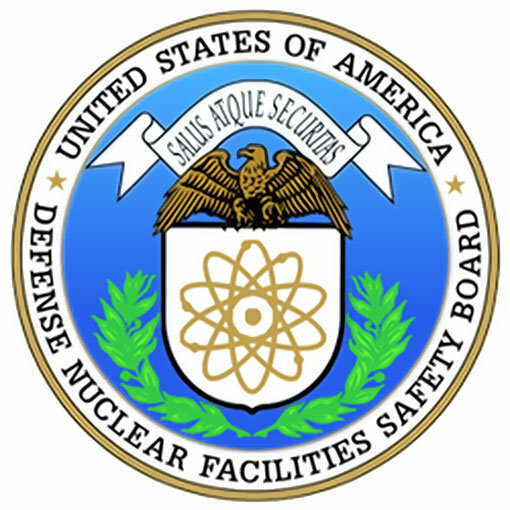 DNFSB is chartered with the responsibility of providing recommendations and advice to the President and the Secretary of Energy regarding public health and safety issues at Department of Energy defense nuclear facilities. TalaTek helps organizations protect data by reducing risk. Founded in 2006, the woman-owned cybersecurity firm provides threat, vulnerability and compliance management services using a singular, integrated, view of risk to business and government clients through its cloud-enabled platform, adaptive risk management process and team of security experts. 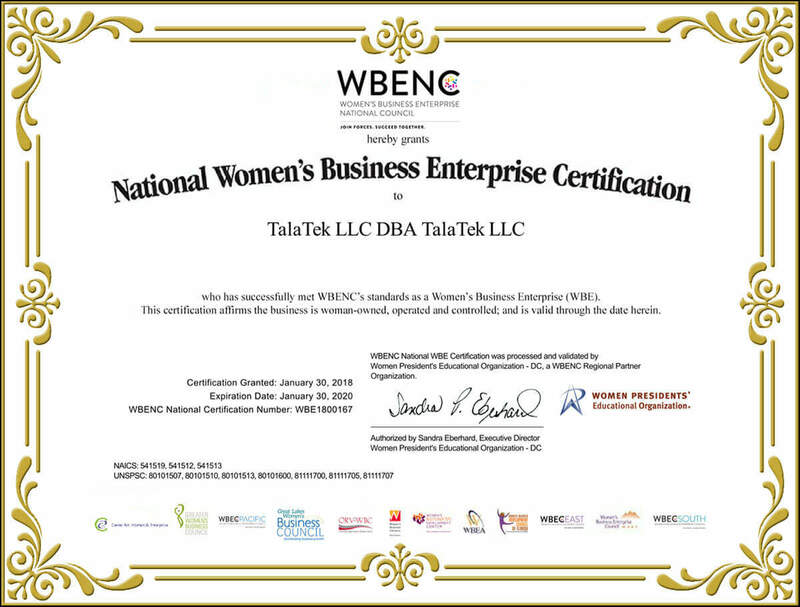 For more information about TalaTek, visit www.talatek.com.